It is the ENB arrangement for showing scenery as a character finely. Two versions of original and Lite were prepared. 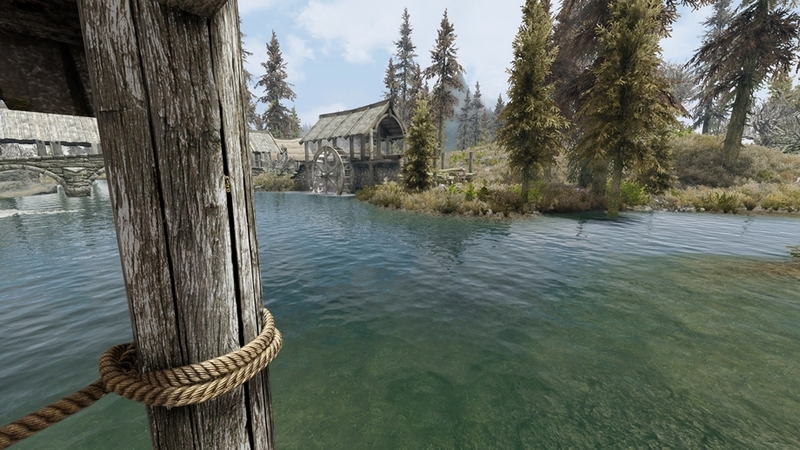 Corresponds to ENB v0.240 and Relighting Skyrim. Brightness in the night of a main file, and adjustment of enblocal.ini. 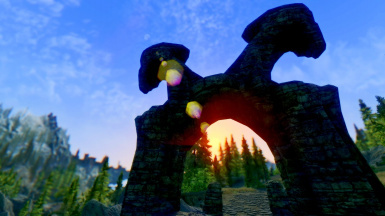 Corresponds to ENB v0.209. It has improved that whose distant view in the daytime was dark. 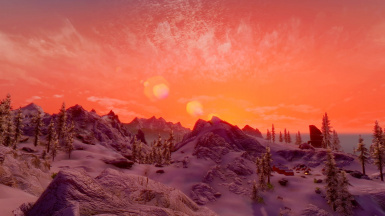 Corresponds to ENB v0.206. The improvement of overall light-and-darkness balance. Corresponded also to Enhanced Light and FX(ELFX). It corresponds to ENB v0.200. SweetFX is included from this version. Since the function of SweetFX was not utilized, the file was deleted and a setup was changed. Correction of a mistake of the file of a Full version. The strength of reflection of the point light source was improved. The version 1.0 is released. 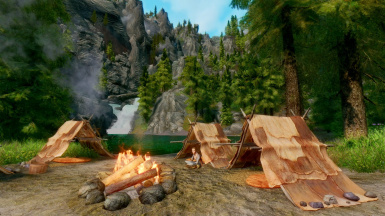 Please download the ENB v0.266 first. 1.All New HRK ENB. Original Weather esp Included. 2.A setup where a character looks beautifully. 3.Skillful color of the grade which does not become unnatural. 4.Atmosphere is increased in the time zone of sunrise and sunset using a color filter. 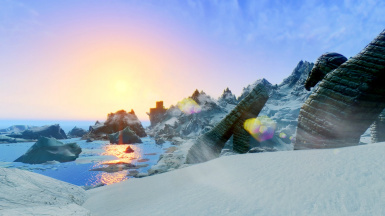 1.Copy the d3d9.dll and enbhost files of ENB v0.266 to your Skyrim folder. 2.Copy and paste to your Skyrim folder with manual operation about all the files in a HRK ENB folder. 5.Please turn on one of esp. 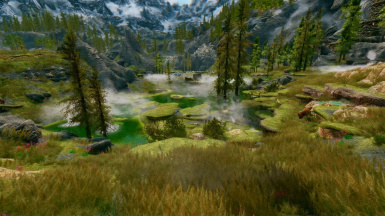 HRK ENB Vanilla - For Vanilla only user. Just delete any files from HRK ENB and d3d9.dll. I'm Japanese. Sorry,my English is not good enough.